CYRUS O. Cultivar, Camarines Sur – Plantacion de Sikwate Cacao Producers Association, Inc.
Thursdays is a good time for #Throwbacks. Gone were the days when we just dream impossible dreams hoping there is the ONE waiting out there for us. Those days hinder us from moving forward and acknowledging the hidden blessings we fail to see. 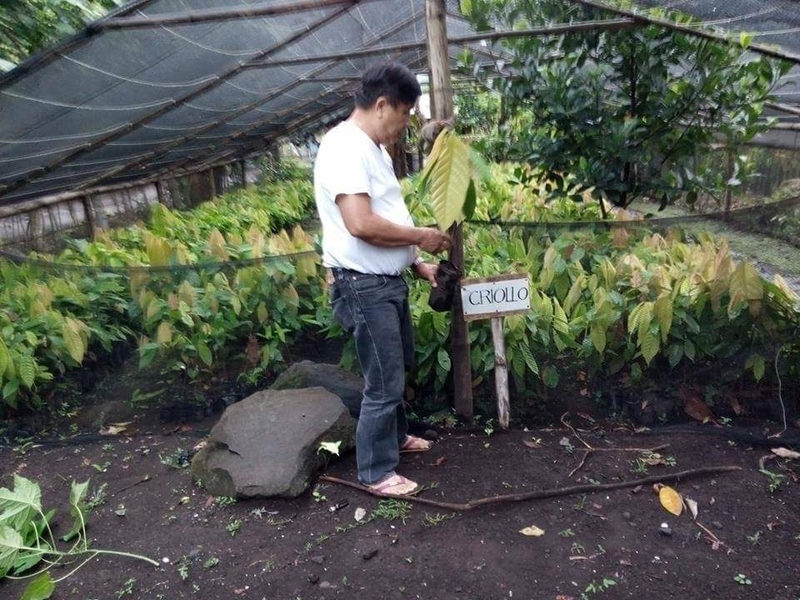 In the earlier months of 2015, tucked in an almost forgotten place in the country was an Heirloom Cacao Seedling Farm of my good friend Cyrus. Years passed by and the seedlings grew to big cacao trees. Pods came and another cycle began. Seasons passed and so did Cyrus. 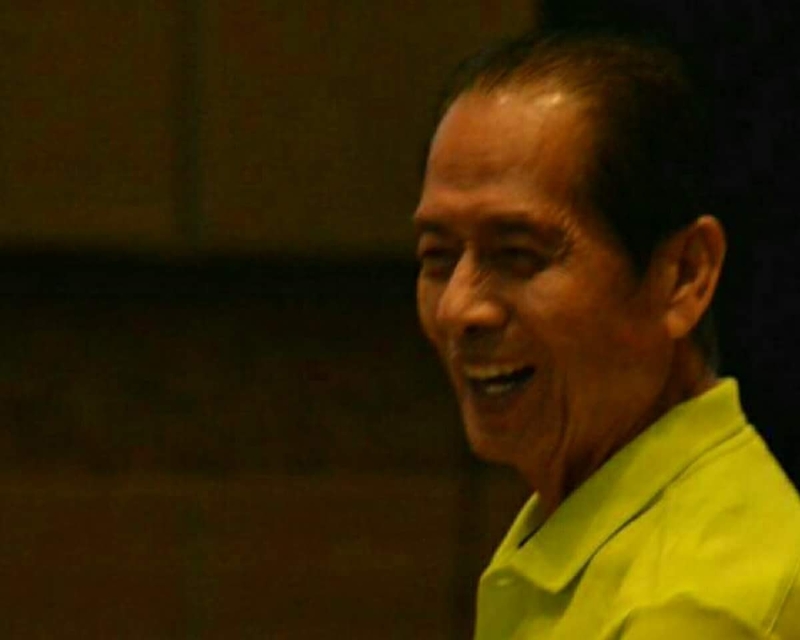 To my dear good friend who met the Lord last year, your contribution to our passion for Agriculture will never be forgotten. Yes, Pareng Cyrus, Plantacion de Sikwate Cacao Producers Association, Inc. began when I, together with all your PDS partners, met you. In your memory, we continue the legacy. CYRUS O. CULTIVAR – Heirloom cacao variety in Camarines Sur.